At 1737 Barns Lane, you’ll find a place where you can relax, rest, entertain, socialize, and much more. 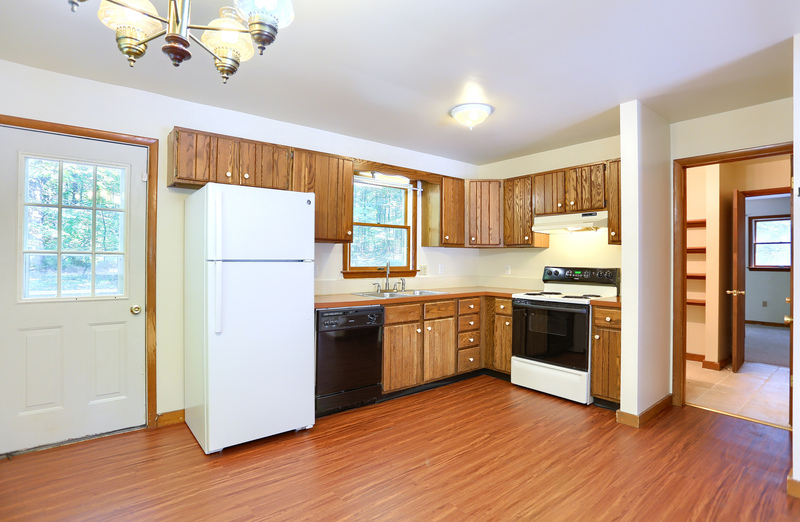 Barns Lane is your source for rental homes close to US 220, as well as homes where you’ll find a fully equipped kitchen and off-street parking. This three bedroom, two bathroom single family home offers 1222 square feet of space in a charming Benner Township neighborhood with modern amenities. 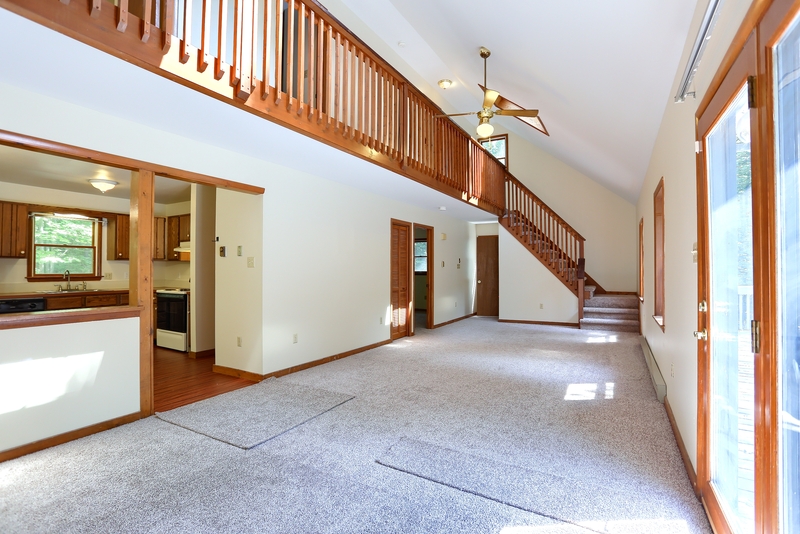 Enjoy a finished basement, large yard, large deck, 1 car garage, and more when you choose the house at 1737 Barns Lane in Benner Township. Location is everything, and you’ll enjoy a spectacular location when you choose the rental home at 1737 Barns Lane. 1737 Barns Lane is close to 95 and 322 that offers residents easy access for commuting to work or just getting out and about to enjoy your week. 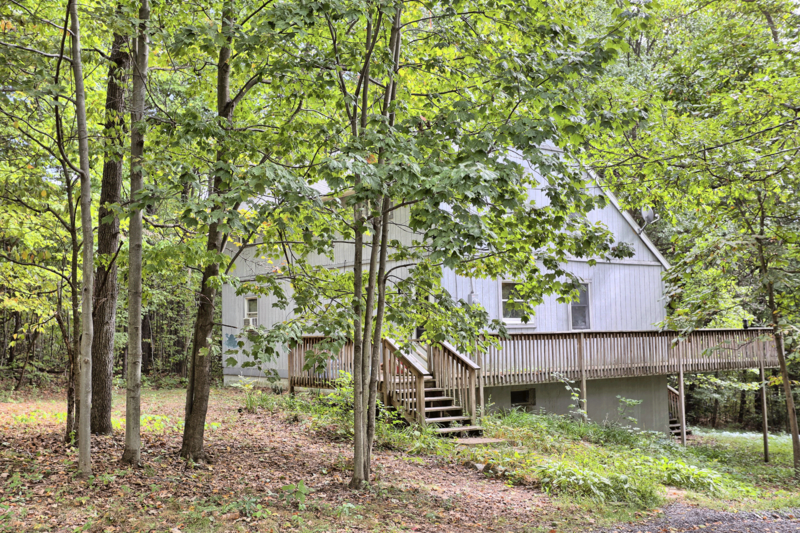 Within the Bellefonte Area School District in Benner Township, 1737 Barns Lane offers a private-atmosphere surrounded by mature trees and wooded areas. 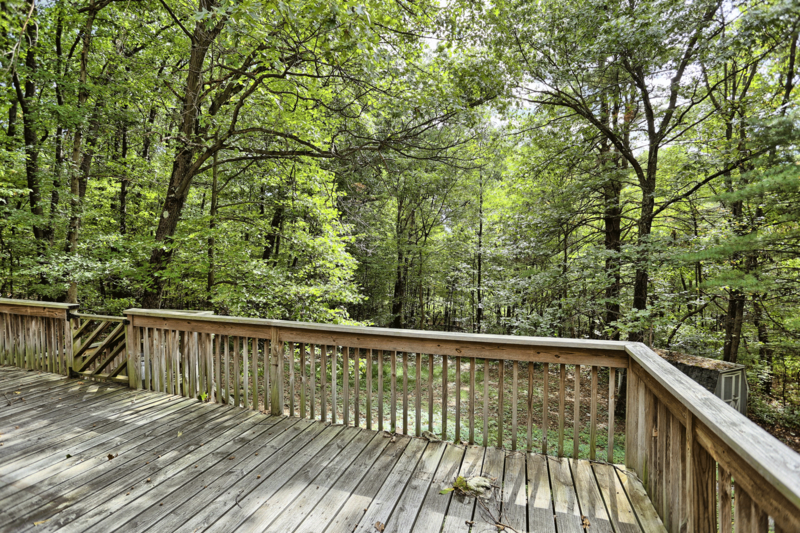 With a large wrap around deck, you’ll be able to relax and entertain outdoors with views of natural beauty. At Barns Lane, we are managed by Property Management, Inc., a company with more than 50 years of experience in serving residents in Benner Township and throughout Pennsylvania. 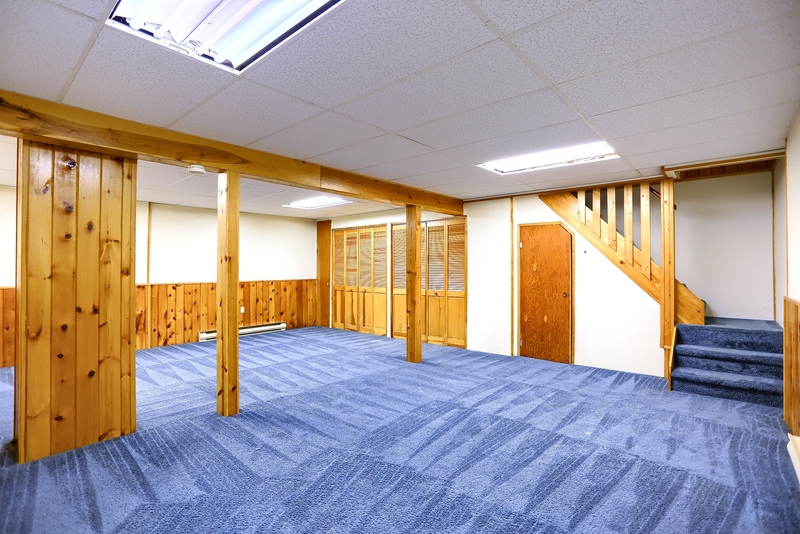 This property management experience creates the best possible environment for those who choose Barns Lane for house rentals in Benner Township. If you are interested in more information, or a showing of the home for rent at 1737 N Barns Lane Bellefonte, PA 16823, please call 814-278-7700 or email [email protected] Visit PMI’s State College office at 317 E Beaver Ave State College, PA 16801 for more information. We look forward to showing you around this amazing home! 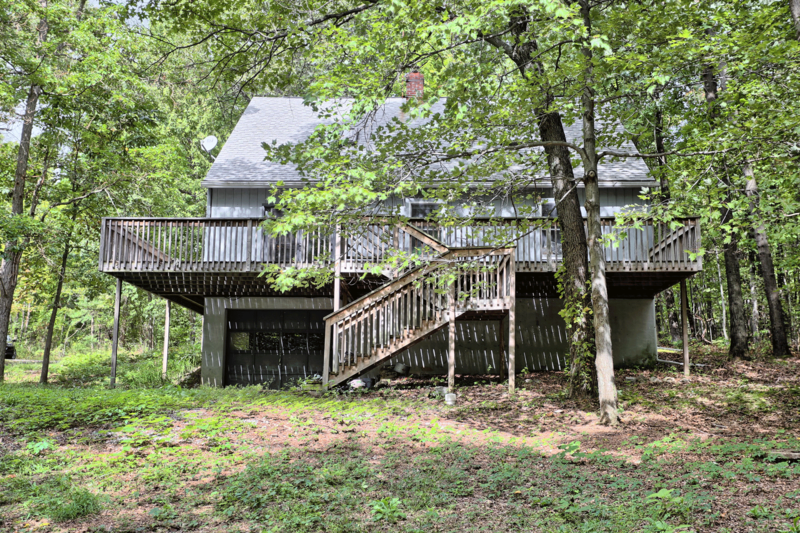 View more pictures of 1737 Barns Lane on the Barns Lane Photo Page.